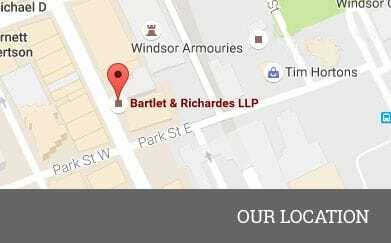 Established in 1887, this firm, built upon a foundation of integrity, has stood the test of time. Bartlet & Richardes LLP is highly regarded in the legal community, not by its big name clients, or flashy news conferences and press releases, but by the work they provide their clientele. Over the years, this firm has represented some very notable clients, but the day to day of delivering the best that they can, to all of their clients, is what has supported this firm for almost 130 years. The firm carries on its practice in virtually all areas of law, including labour and employment law, corporate and commercial law, litigation, municipal law, corporate finance, banking, insolvency and receivership, taxation, franchising, estates and trusts, matrimonial law, commercial and residential real estate and construction law. The firm also has an extensive practice in Management representation in all areas of labour law in both the public and private sector, including arbitration, negotiation, representation before the Ontario Labour Relations Board and the Courts, as well as proceedings under the Human Rights Code. 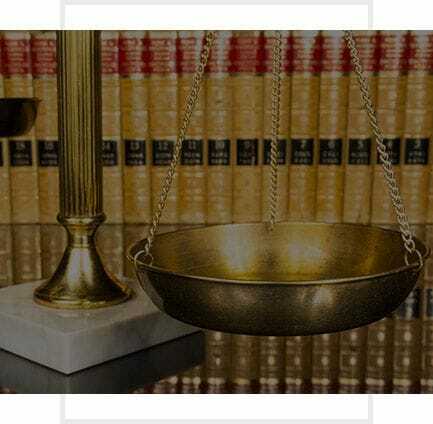 In addition, the firm carries on a comprehensive litigation practice, including general commercial litigation and personal injury litigation on behalf of both plaintiffs and defendants, including the insurance industry.